Wanna Deck Out Your Home for Summer 2019? Hire a professional for your bathroom or kitchen remodel! 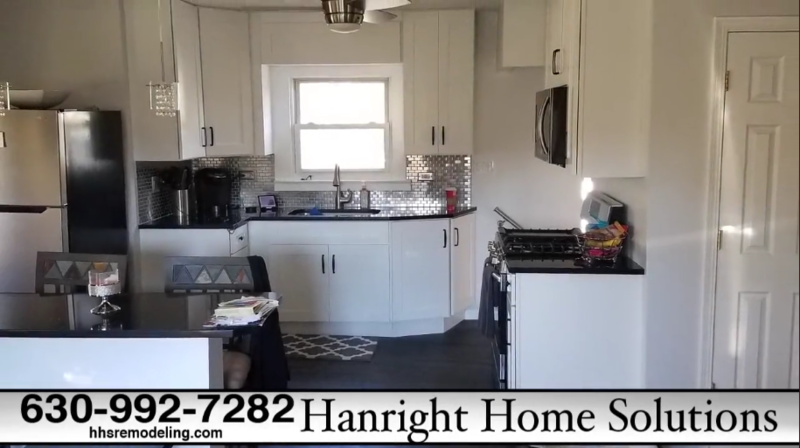 Hanright's general contractors renovate Westmont, IL and the surrounding areas! You'd like to update your residential property, but you don't have the time for DIY projects. 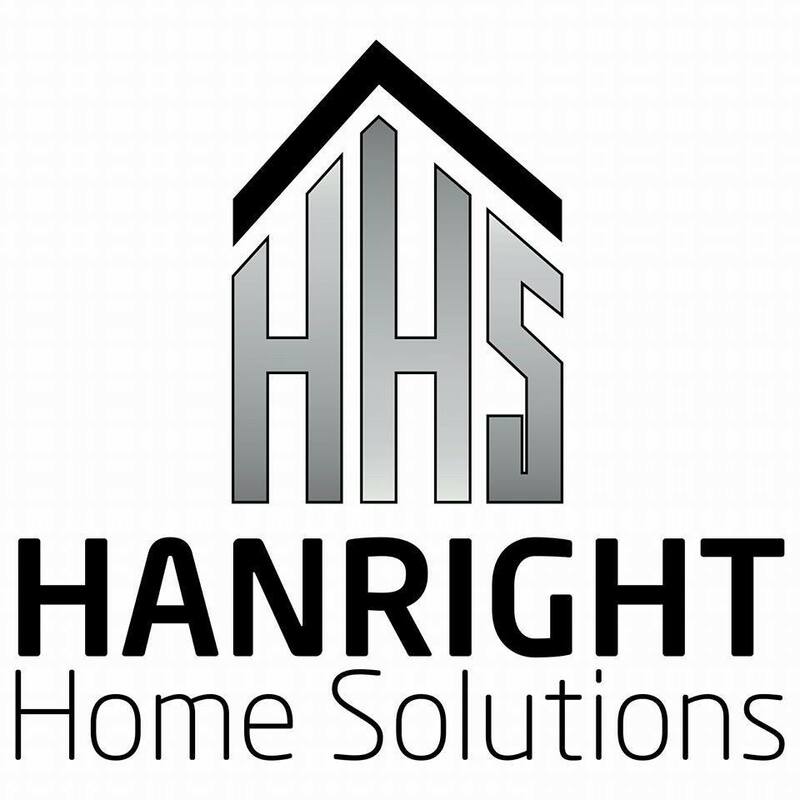 Outsource the remodeling to Hanright Home Solutions Inc. We have a stellar reputation for building quality decks patios and home additions such as kitchens, bathrooms and basements. We're also known for our plumbing and electrical work. Hanright serves Westmont, Illinois and the surrounding areas, so call 630-992-7282 today to schedule your consultation. When Hanright is on the job, you can rest easy knowing it will be done right. Using premier materials, we'll repair damaged surfaces, replace dated fixtures and improve aesthetic appeal. Don't wait to contact our skilled and capable crew. Book us for exterior remodeling services before our busy spring season arrives. Contact us today for more information about our quality craftsmanship. Often, basements resemble attics - they're dusty, dark and full of keepsakes. Make the most of the extra space, and request a basement finishing estimate from Hanright. We can create a comfortable new gathering place for your family in a matter of weeks. Book An Appointment Now To Deck Out your Westmont Home!